Very strong, well-branched, plants produce large single daisies in coral-pink color and bronze cones. Color is strong and lasts for months in the garden. 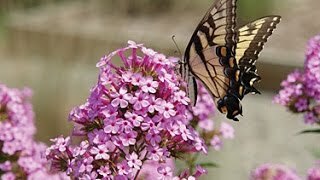 The flowers are excellent for cutting and attract butterflies, hummingbirds and bees. Echinacea purpurea, commonly known as purple coneflower, is an herbaceous perennial that is native to the central to southeastern United States. Easy-to-grow plant is tolerant of drought, heat, humidity and poor soil. Plants bloom with showy, daisy-like flowers from mid-summer until first frost. 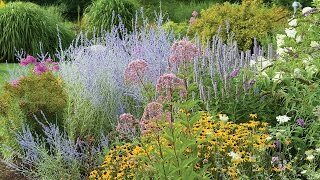 Excellent choice for perennial border, natural meadow, butterfly or pollinator garden, or wildflower garden. Echinacea, Sombrero Hot Coral is rated 5.0 out of 5 by 2. Rated 5 out of 5 by Sugar bear from Beautiful colors I bought three Echinacea, Sombrero Hot Coral plant's. The color is amazing. Their doing great where I planted them. I was very pleased with the quality of the plant's and will definitely be buying more. Thank You! Rated 5 out of 5 by JANIS303 from SOMBRERO HOT CORAL ECHINACEA I BOUGHT THIS PERIENIAL LAST YEAR AND WAS THRILLED WITH THE COLOR. HOWEVER, THIS YEAR THE COLOR REVERTED BACK TO THE PINK OF THE STANDARD PINK CONEFLOWER. I WAS VERY DISSAPPOINTED.